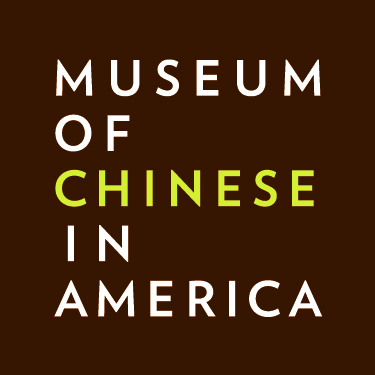 Founded in 1980, the Museum of Chinese in America (MOCA) is dedicated to preserving and presenting the history, heritage, culture and diverse experiences of people of Chinese descent in the United States. The greatly expanded MOCA at 215 Centre Street, New York is a national home for the precious narratives of diverse Chinese American communities, and strives to be a model among interactive museums. In 2018, MOCA participated in the TCS New York City Marathon as a charitable partner for the first time. Our team of seven runners raised $88,000 to support MOCA’s mission. Many running groups and runners learned about our fundraising effort and showed their support. We are grateful to them for helping to further our mission in telling the story of the Chinese experience in America! This year we hope to reach a larger demographic and raise even more funds to support our work.